It’s true that many carnival themed events are targeted for a younger audience and categorized as outdoor, picnic-type events. However, we’ve proved over the years that alternative carnival themed events geared for adults can be just as much, if not more, fun! 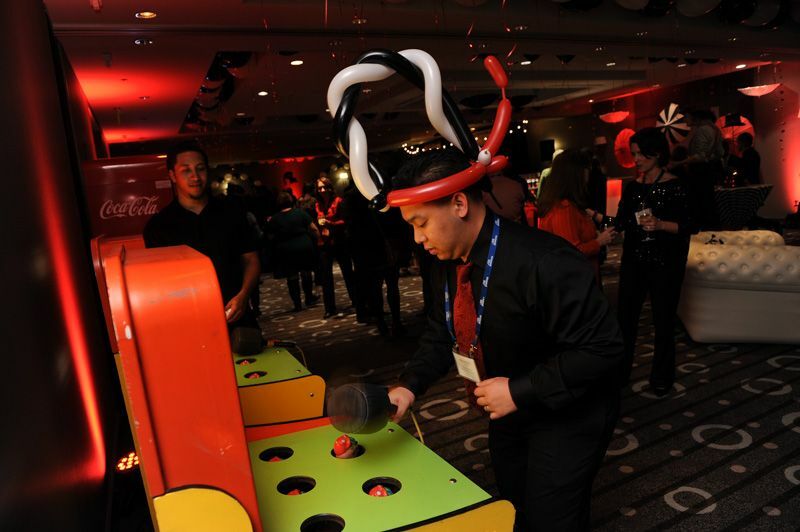 Carrying the theme of carnival throughout your event gives a planner plenty of adult-oriented opportunities for games and activities. In reality, it’s a theme that has a magical way of taking the ordinary and making it fun with many versatile options for fun details. 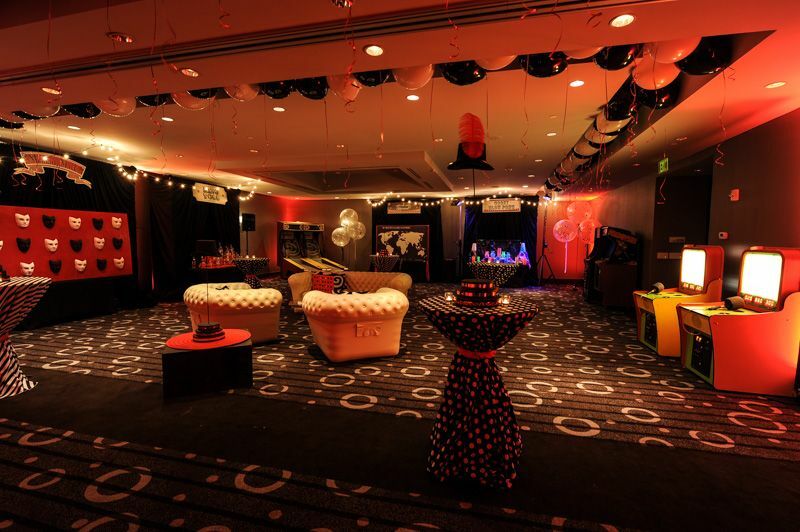 Guests are made to feel like they are at the greatest show on earth with a multi-sensory experience with colorful décor, customized fun and games and the smell of fun foods that transport them right to the midway. 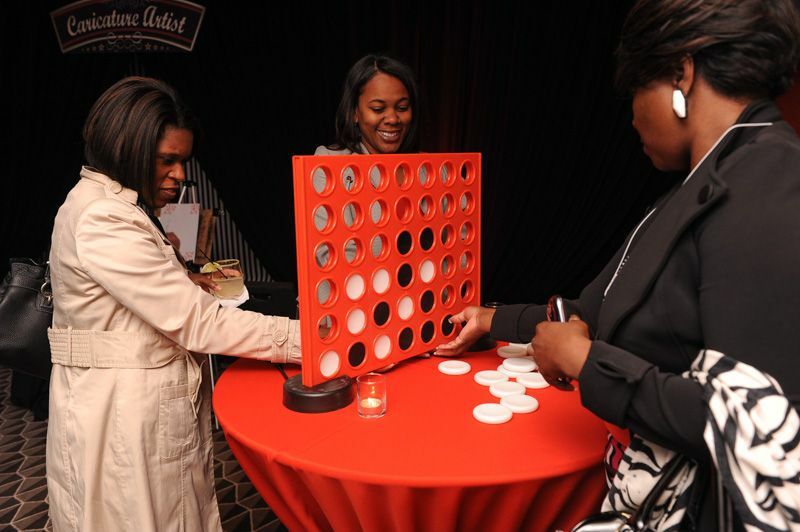 For Spring and Summer corporate events there’s nothing more fun than an authentic and reinvented carnival event. 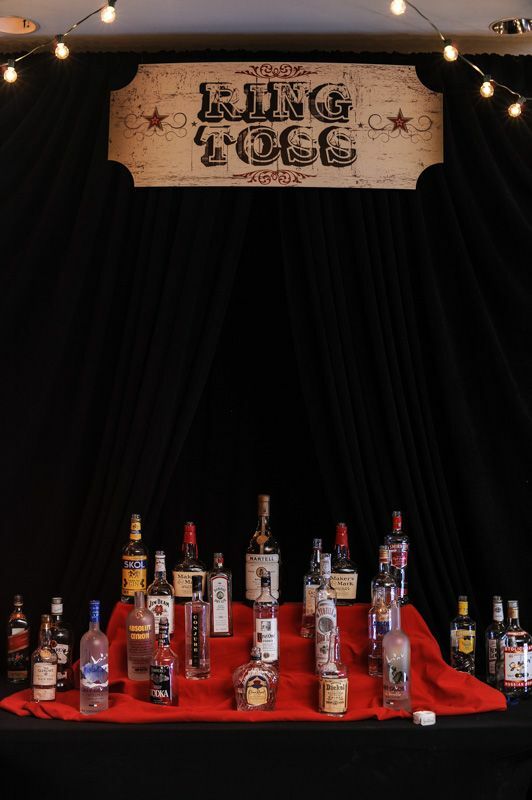 In 2014 we had the opportunity to work with a client in creating a custom event called ‘Carnival of Curiosities’ for their corporate guests. 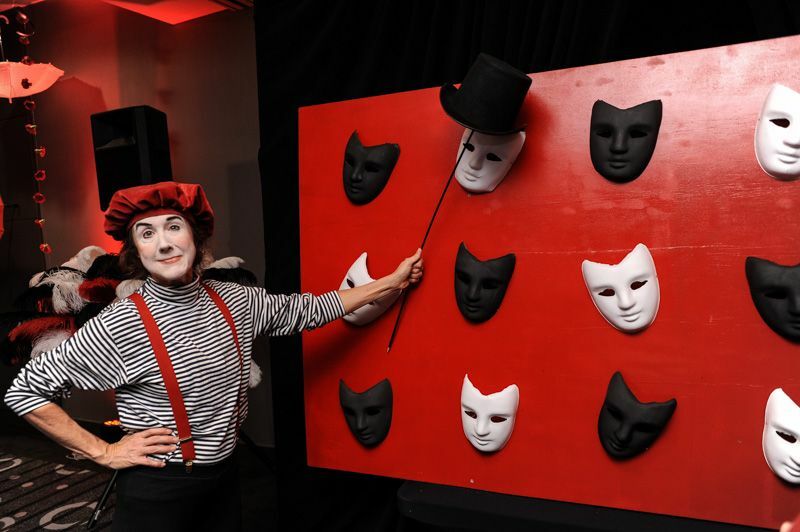 By embracing a black and red color scheme it gave a darker and more mysterious twist to the standard red and white carnival palette. 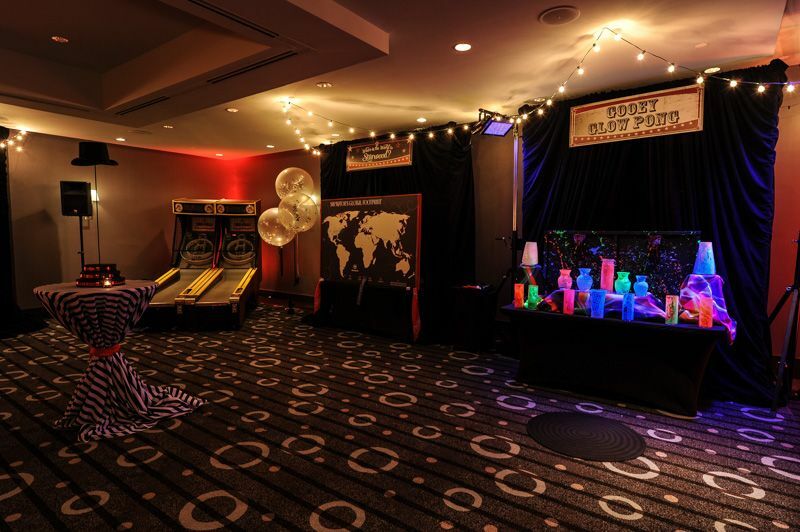 Throughout the event we created custom midway games. 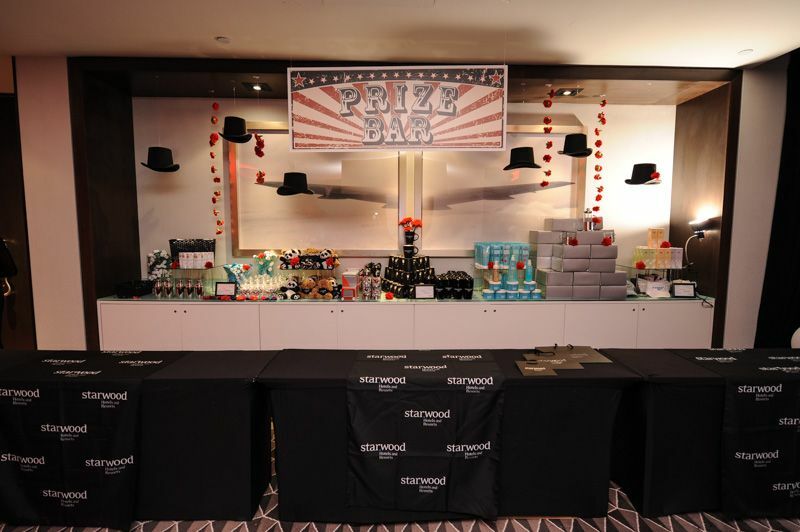 As guests won games they were rewarded with tickets that they could then redeem for a multitude of prizes at the Prize Booth. 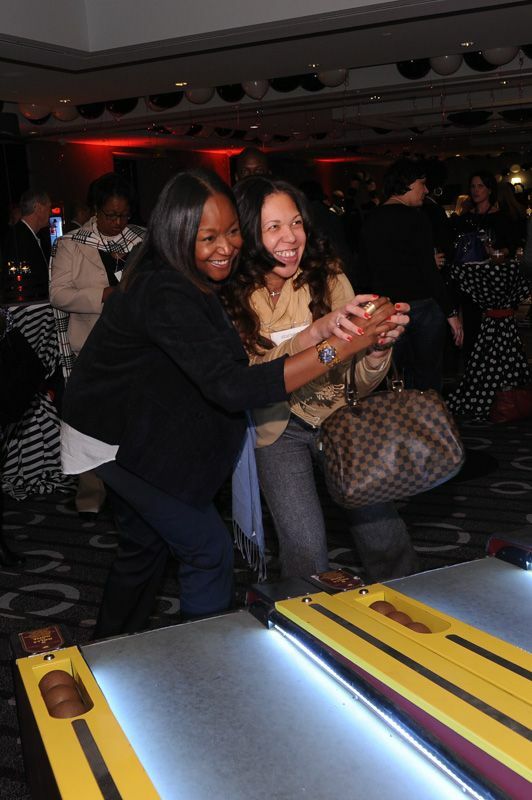 In addition to midway games there were also interactive amusement games, like ‘Whack-A-Mole’ and jumbo ‘Connect Four’ to keep guests entertained and mingling. It was a custom experience that those that attended won’t forget any time soon! 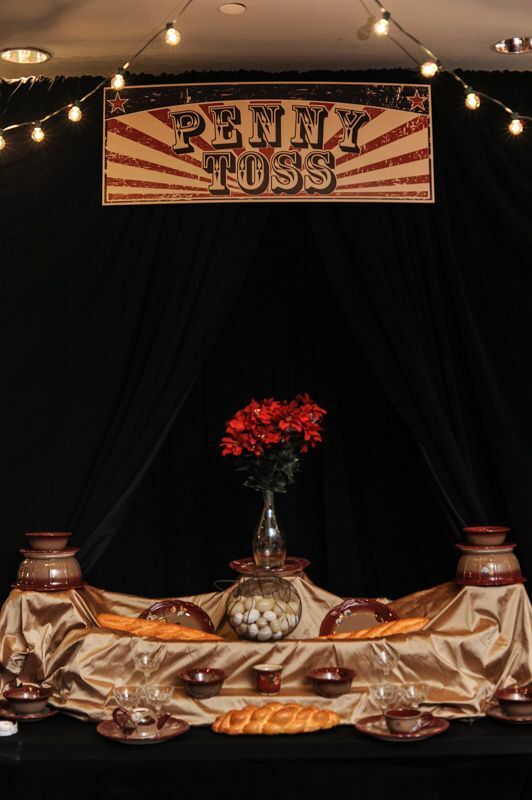 When planning your company’s next event we encourage you to consider the fun of a carnival themed event. Connect with us and let us add a creative twist!